Hello there! My name is Casey and I’m an early years teacher from Brisbane, Australia. I’m here to save you time by sharing engaging, hands-on resources and activities for your little learners! My ​ultimate goal is to ​help passionate early childhood teachers and parents like yourself gain back ​your valuable time​​. Whether you’re ​teaching children in the classroom or wanting to provide your own children with playful yet educating activities, you’re in the right place! – Provide my little learners with the very best start to life. – Provide my little learners with activities that are both educational and engaging. – Ensure ​that their time with me sets them up for a love of learning, exploring and investigating that will last their entire lifetime. If these desires sound familiar, I just know you and I are going to get along fantastically! Ready to start sensory play? Sensory play is one of my favourite ways to play with little learners! Not only does it engage all of the senses, but it’s a wonderful way to set some wonderful foundations for future scientific understanding! I love it so much that I wrote an eBook full of ideas for babies and toddlers. You can read more about my Sensory Play for your Little Learners eBook right here. All of the activities have been road tested by my own little learners, so you can guarantee your little learners will love them too! Over the past several years, I have been developing a variety of printables and resources for learning. From games for learning letters and their sounds to activities for recognising numerals and number words, my shop has you covered! I’ve also developed a range of packets and themed units of work so that hardworking early childhood teachers can gain back some of their weekends. I’ve done the planning for you! You’ll also find a variety of packets for Dramatic Play which include ALL the printables you’ll need to set up your own role-play areas! Whether your little learners love to play Doctors or enjoy writing letters and cards to their friends, there is sure to be something perfect for them! 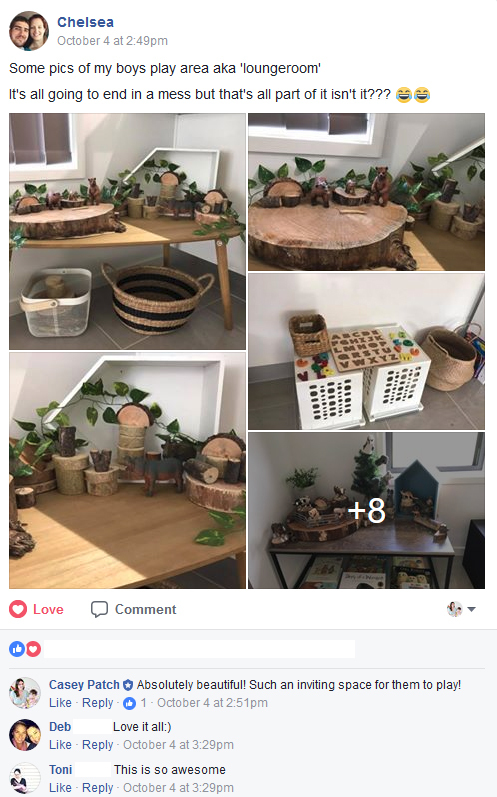 I would absolutely love for you to join me over in the Play Ideas for Little Learners facebook community. Inside, you’ll find thousands of passionate teachers, parents and educators sharing easy play ideas for their little learners. 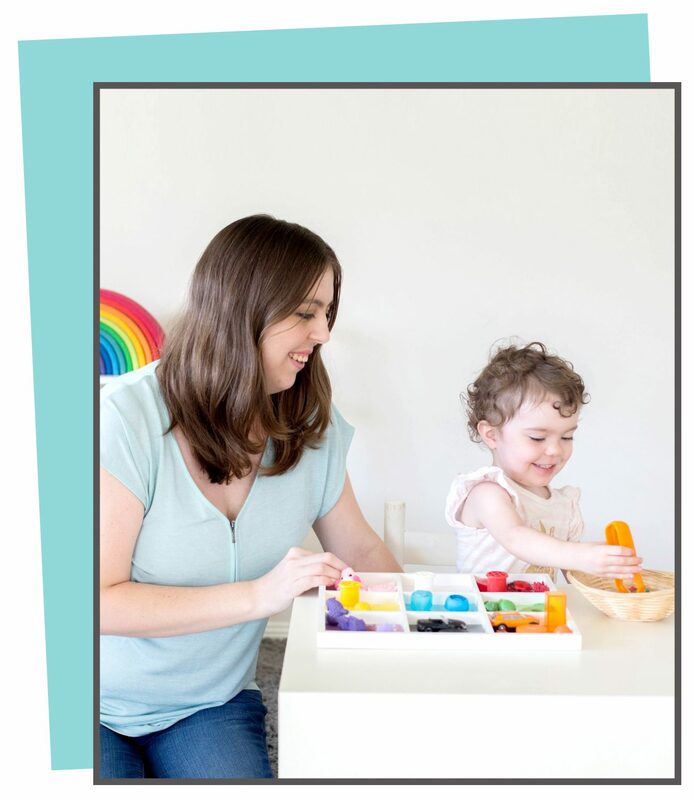 Whether you’re a sensory play beginner, play advocate or passionate homeschool parent, I would love to see you there! See an example below of the kinds of posts you’ll find inside the group! Click here to join today!